Okay… so I was unpacking and going through some of my jewelry … AND…. I found that all of my inexpensive jewelry that has been sitting in my jewelry box was tarnished and yucky and dirty! I forgot I even had some of it! So… I began a search for some kind of homemade jewelry cleaner so I didn’t have to go buy some! 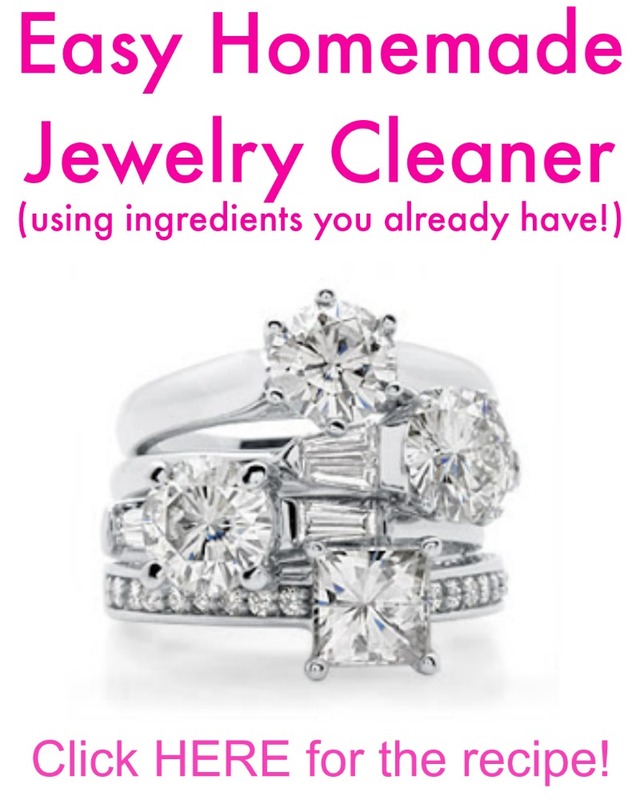 I stumbled upon this jewelry cleaner recipe using only boiling water and baking soda so I thought WTH I’ll try it…. AND…. It was like magic! Even my yucky, tarnished CTR ring that I LOVE was Sparkly clean and looked brand new! It made me very happy so I thought I’d share my find! Here’s the recipe below! 2. Place the jewelry you want to clean in the bowl making sure it’s touching the foil. 6. 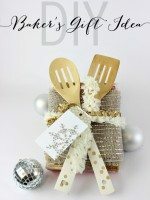 Use tongs or a fork to lift out the jewelry (you don’t want to get burned) and rise under cold water. And voila! You’ve got sparkling jewelry with this homemade jewelry cleaner. If the jewelry is very dirty or very tarnished – like silver or gold – then you may need to repeat the process so just add a little more baking soda and more boiling water – but make sure it’s boiling, that’s key! 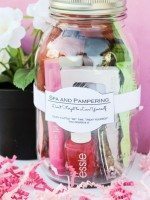 You can also use a toothbrush to get in all the nooks and crannies of detailed jewelry. Be careful with precious gems, stones and metals. This method works great on sterling, silver, gold, costume jewelry metals.. But do be careful if you’re got a lot crystals glued into a setting and limit soaking to no more than 90 seconds – or you might melt the glue. Also, don’t immerse natural pearls in this solution – it’s too caustic. It is however, fine for most gemstones and this homemade jewelry cleaner works wonders on cubic zirconia (CZ stones)! And in case you’re wondering ….it also works fab for cleaning silverware, silver frames or any silver home decor! Just the right place to sell and your ready to go. Just used it on our wedding rings, they are beautiful! Thanks! This is fabulous! Thank you so much. Once again, your help and info are priceless! I tried it this weekend and it works. Only difference between your recipe and the one I used was that I had to line a glass bowl with aluminum foil (shiny side out). I WAS AMAZED. I’ve used this many times and it works very well. As for the toothbrush – be cautious, particularly if the stones are genuine and there’s a possibility that some may be a bit loose in their setting. Homemade jewelry cleaner seems to be the best way to clean the silver jewelry. I hope that this method will help people to clean their jewelry effectively. This method should not be used to clean anything with natural emeralds (lab created should be ok), opals, or pearls. None of these items should be exposed to extreme heat. Wow! So interesting! It is very good to know that I can clean my jewellery with so simple ingredients! I will definitely try this at home! Why do you need aluminum foil? I had no idea that I can use so simple products like baking soda and foil in order to clean my tarnished jewellery. I thought that I should spend a lot of money on some special cleaner but it turns out that it is easier than I thought. 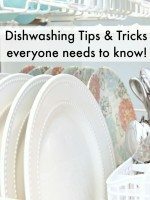 Thank you a lot for sharing this unique cleaning recipe! What a great idea! It’s time for our wedding rings to get cleaned already and I’m going to use your cleaner. Thank you for the hint! You did not mentioned about the gemstones jewellery and pearl earrings ! Can i cleaned them using the above tips to clean sitting at home. Good points to clean jewellery at home with no special skills required. Thank you for these tips on how to test sterling silver with this magic jewelry cleaner. Lovely post. I tried your cleaning recipe and it worked to perfection. I had a huge stock of jewellery which I have not worn in a long time. So I thought might as well try wearing it. But it was so dirty my god. After using the jewellery cleaner, all my old jewellery looks like brand new. I love it completely. This is fabulous. Thank you so much.. I just use a little toothpaste on an old soft toothbrush and they look great. I have used this method for years. I love it. Only issue I have ever had is a necklace that turned white and I’m not sure why. 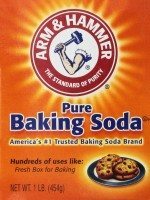 I use one tablespoon soda one tablespoon salt and one cup boiling water. If the jewelry is really bad add one tablespoon of dish soap. Soak rinse and appreciate! I’m so glad I found this! My wedding ring was my husband’s mother’s in the ’70s… it’s so beautiful, but needed to be cleaned so badly. This worked perfectly: Thank you! I used this method and it really works! But I used a very fine and soft brush because I’m scared to lose the crystals in my old ring. This really works! Cleaned my tarnished 32″ flat oval link chain using the homemade solution. It began working immediately, but left the chain in the solution for 3 minutes then rinsed and dried. The chain looks brand new! Yes, It works for me. I thought it is a poor concept but I work for me. But Do you recommend this method for every type jewelry? As I like to apply the way to clean my pearls. Thanks and wait for your answer. your form of payment?e:g…Credit card.